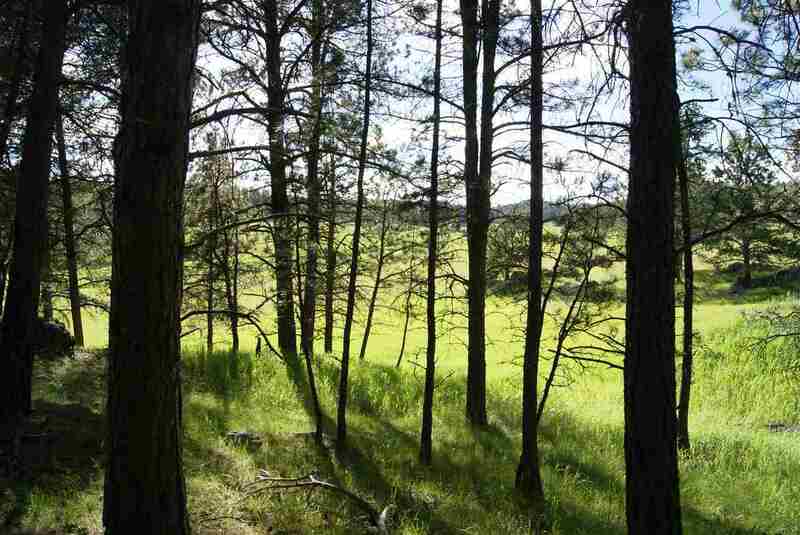 Borders the Mickelson Trail, borders National Forest, and has a creek running through it! 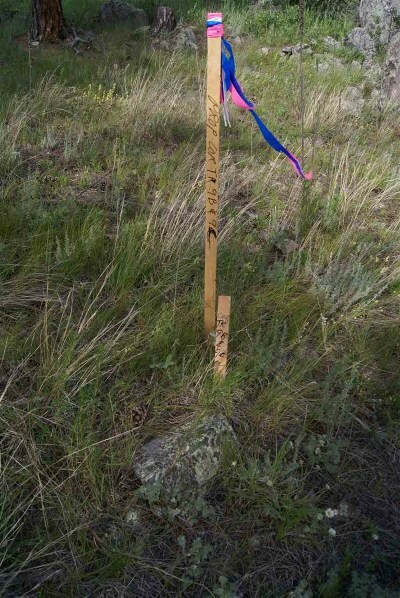 Isn&apos;t that what everyone wants? 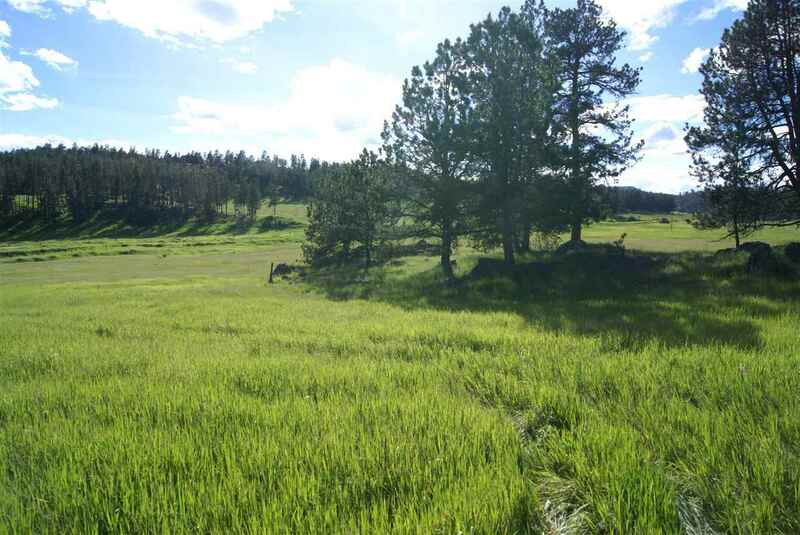 Horse friendly covenants protect your investment. 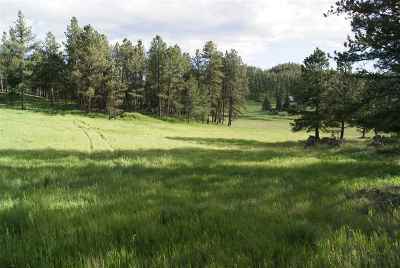 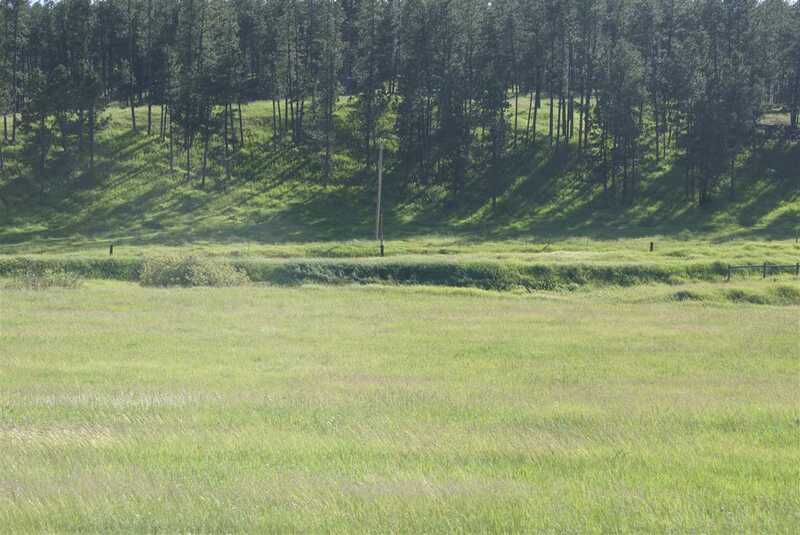 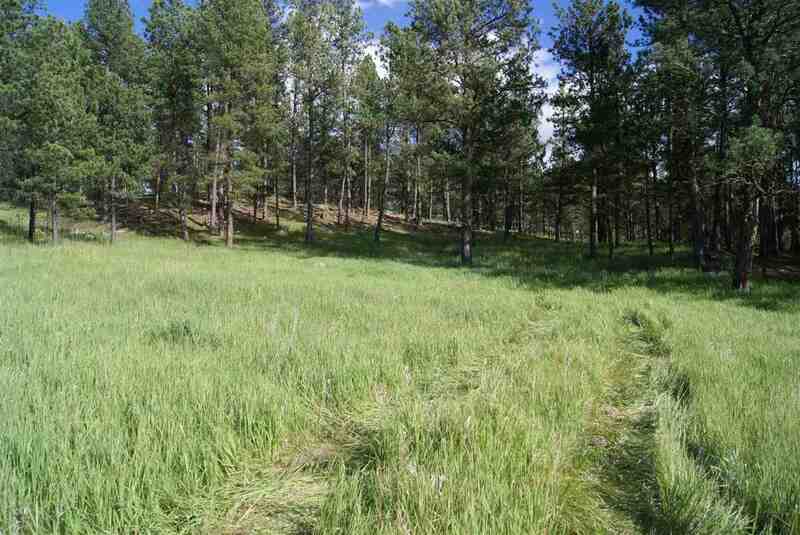 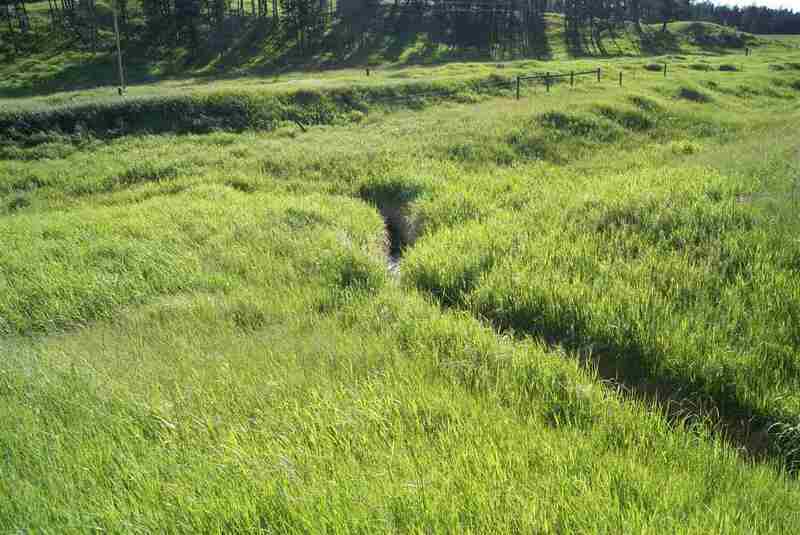 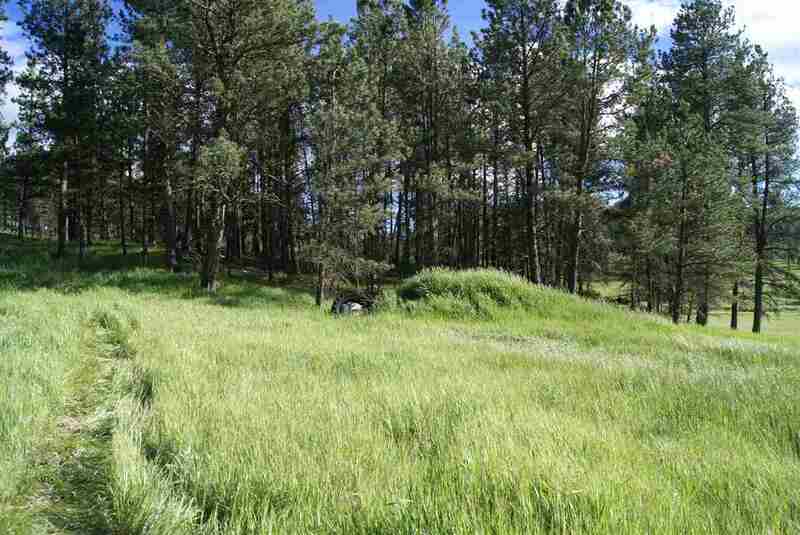 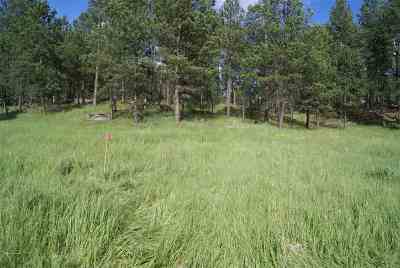 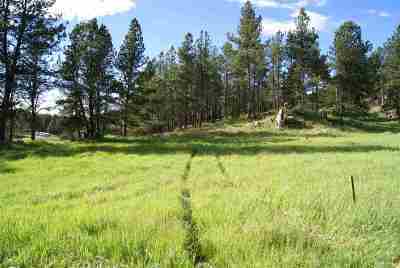 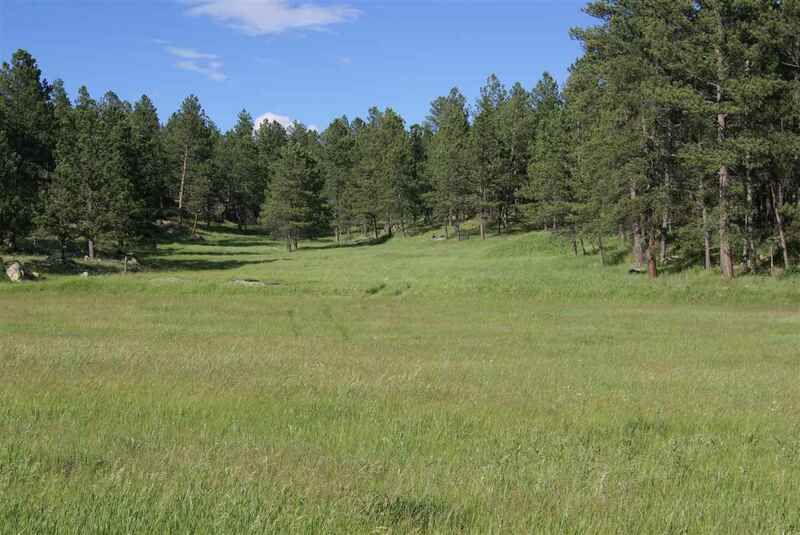 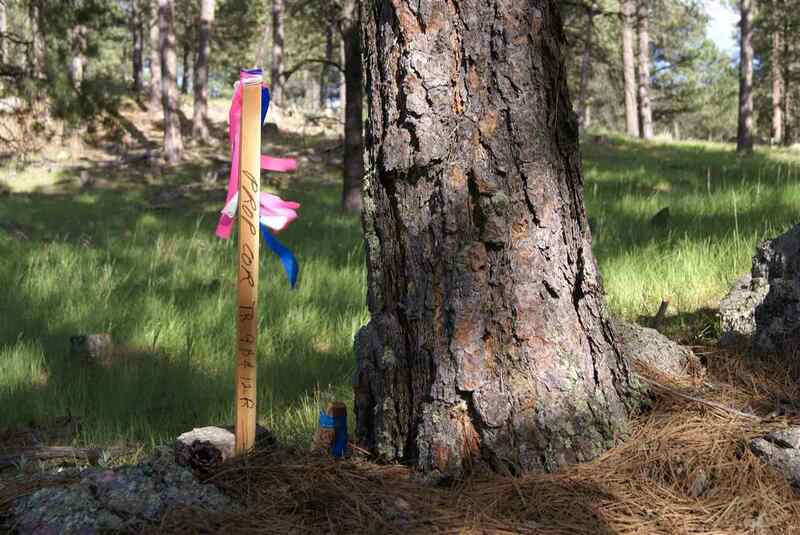 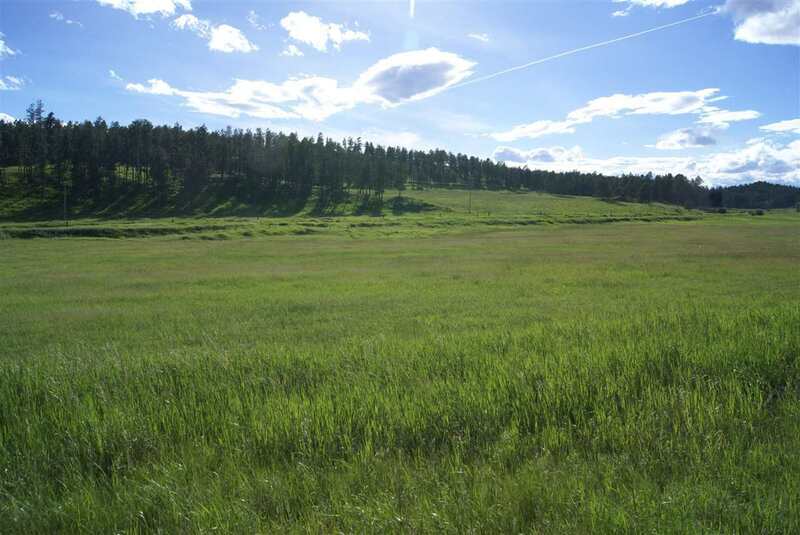 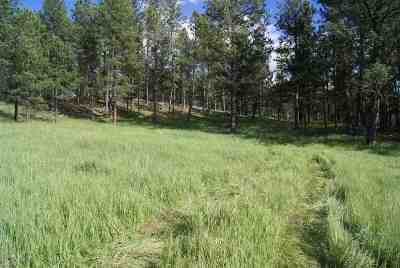 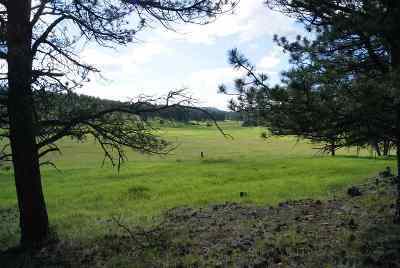 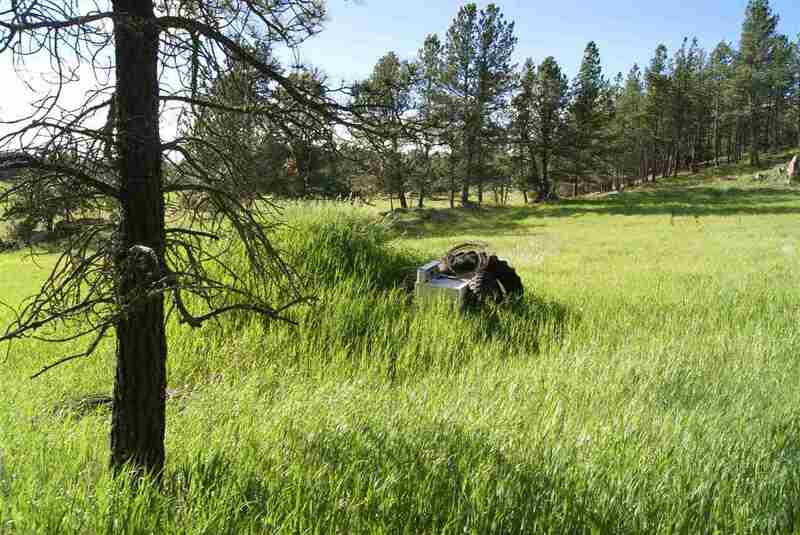 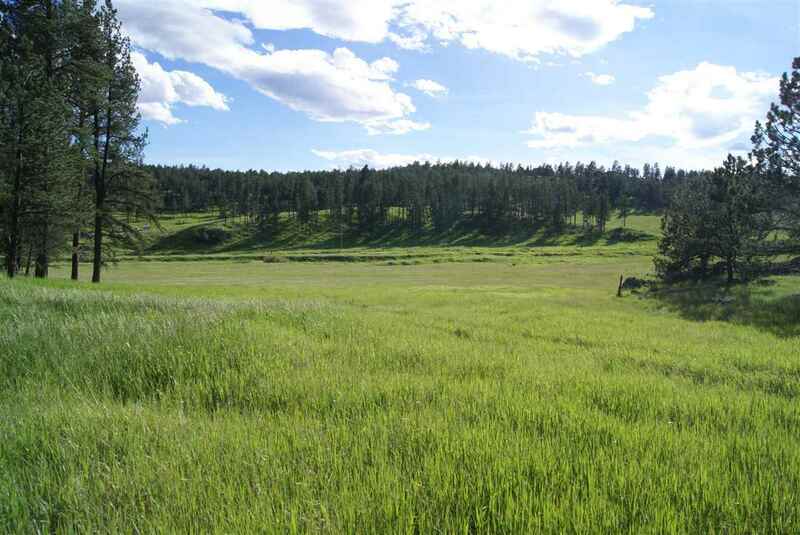 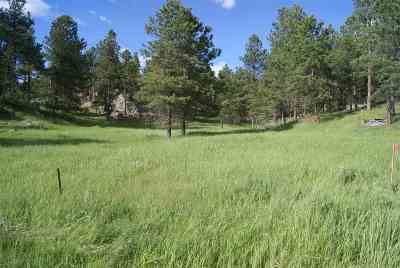 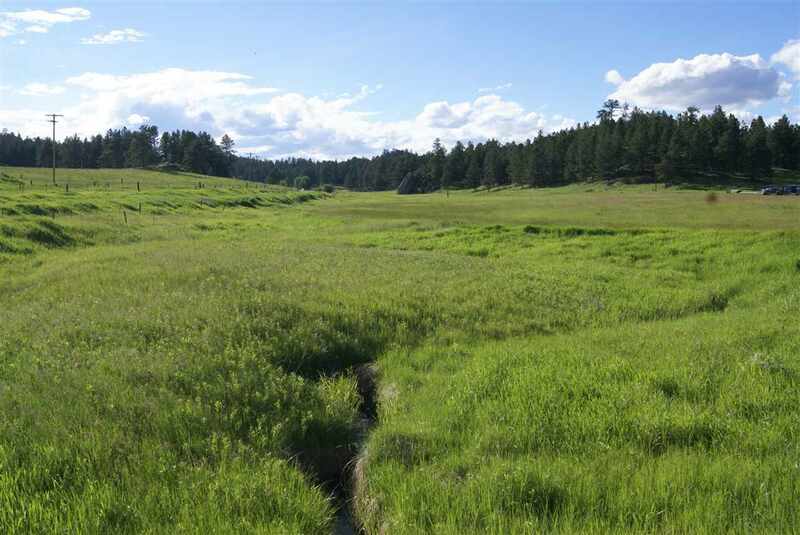 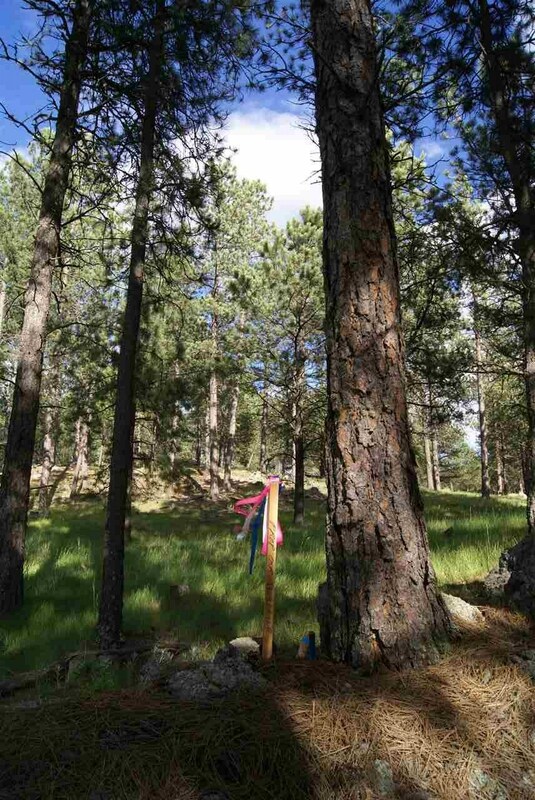 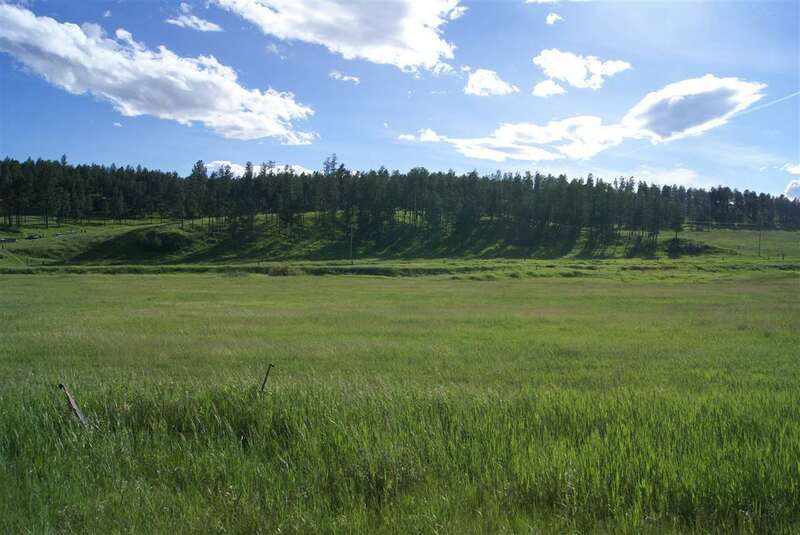 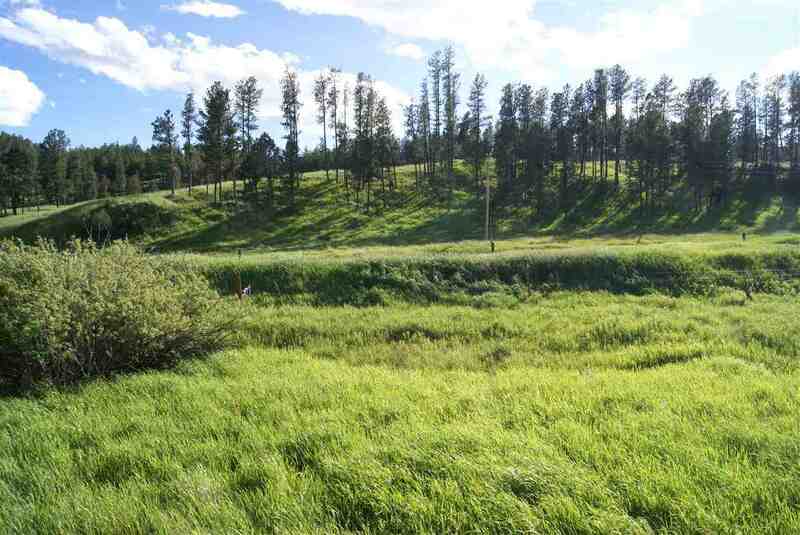 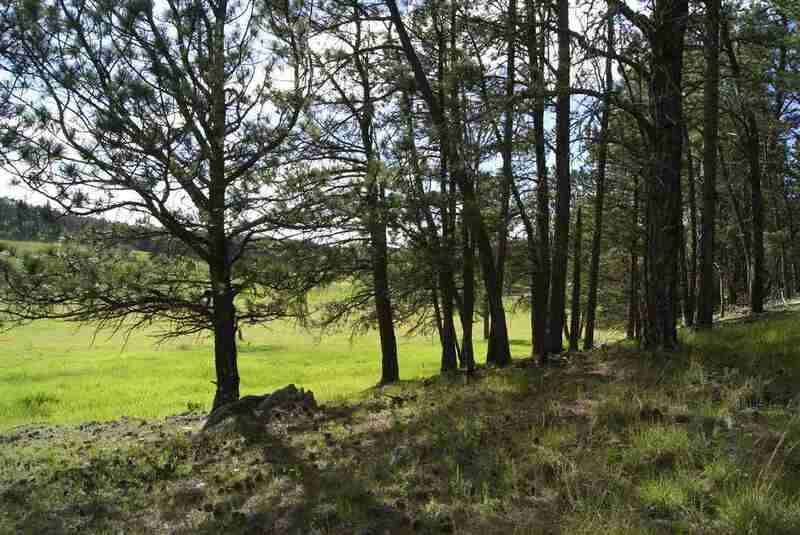 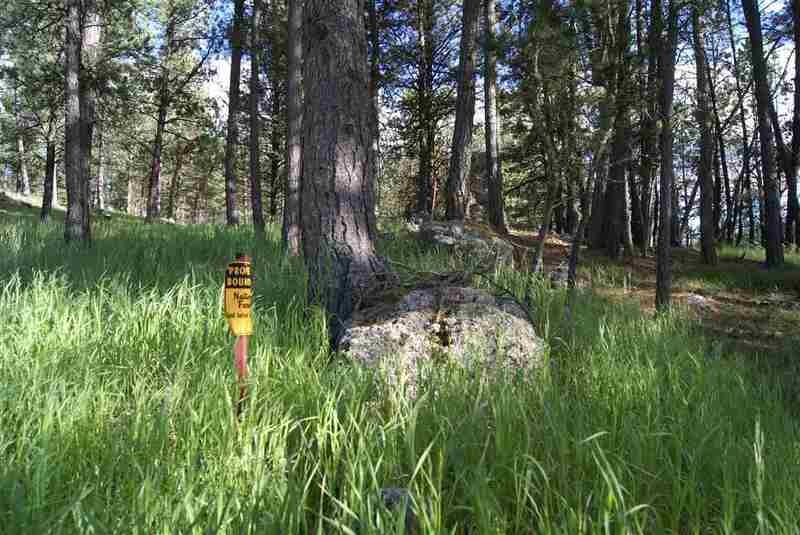 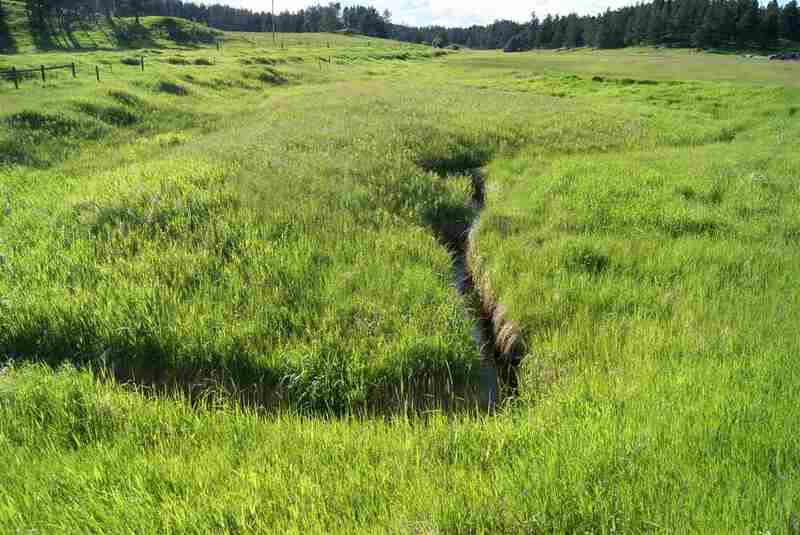 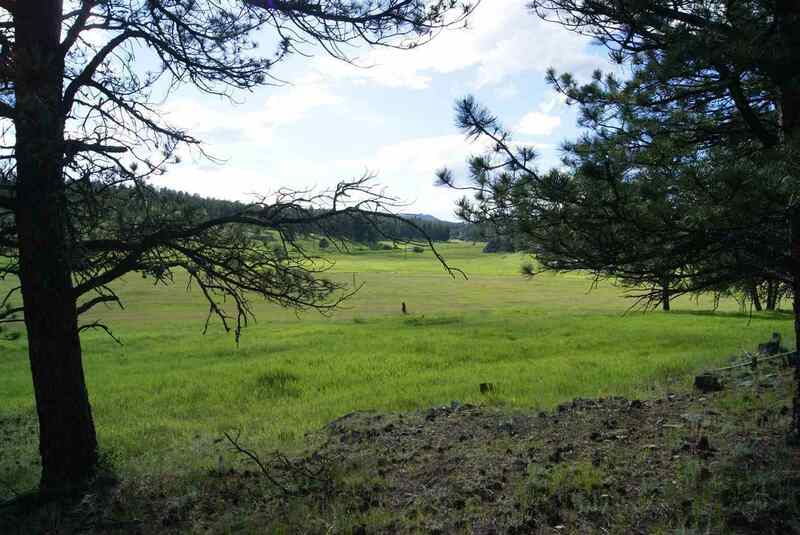 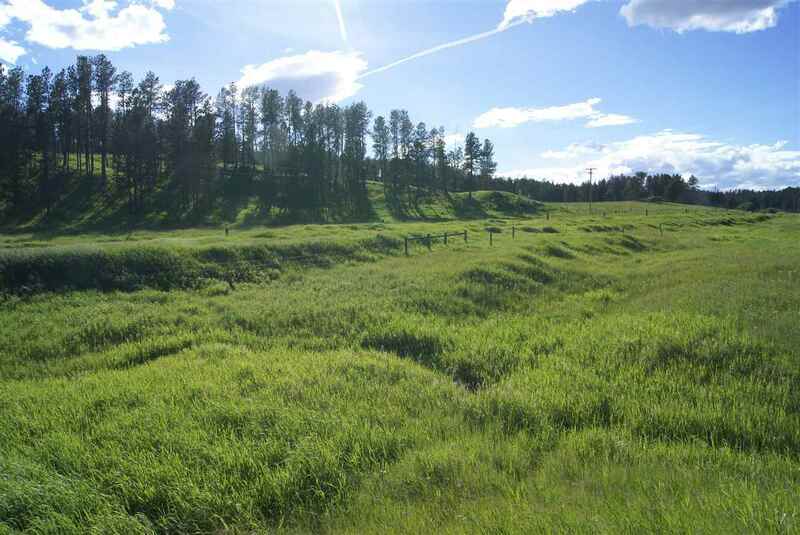 Bordered on the east by National Forest with easy access off Hwy 385 and beautiful valley views to the north and south. 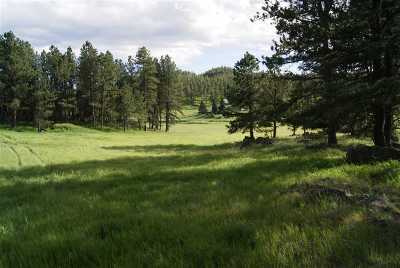 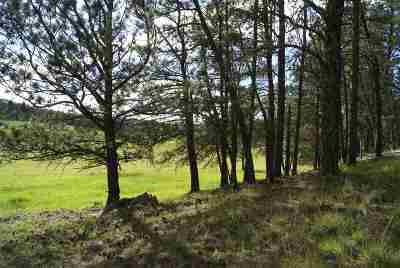 The building site lies in a protected small meadow surrounded on three sides by trees. 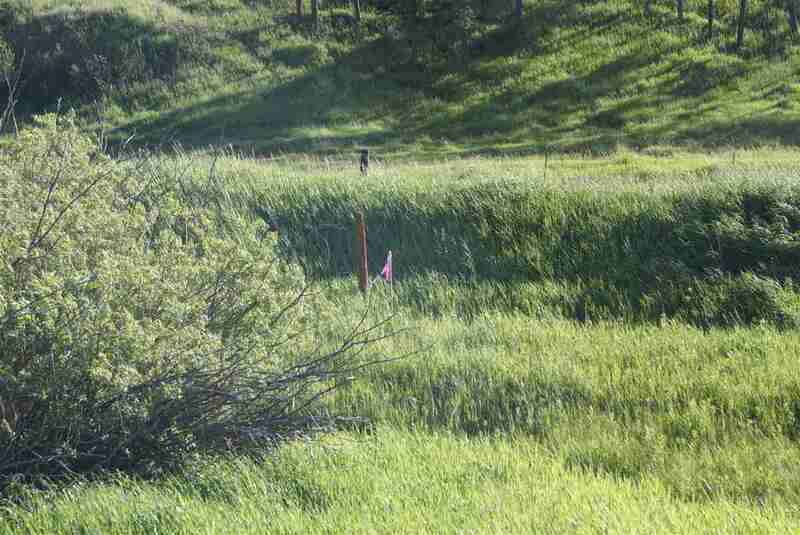 You will enjoy watching the wildlife drinking from the creek that runs next to the Mickelson Trail. 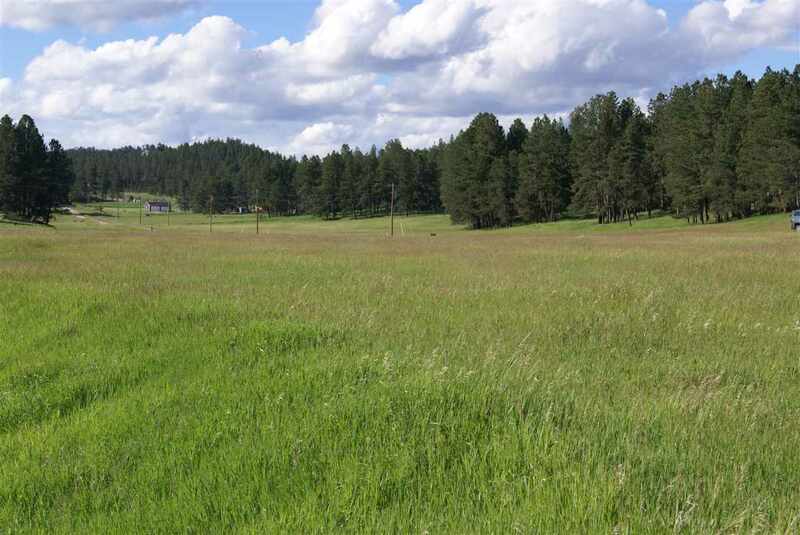 Black Hills Electric Cooperative provides service with service nearby. 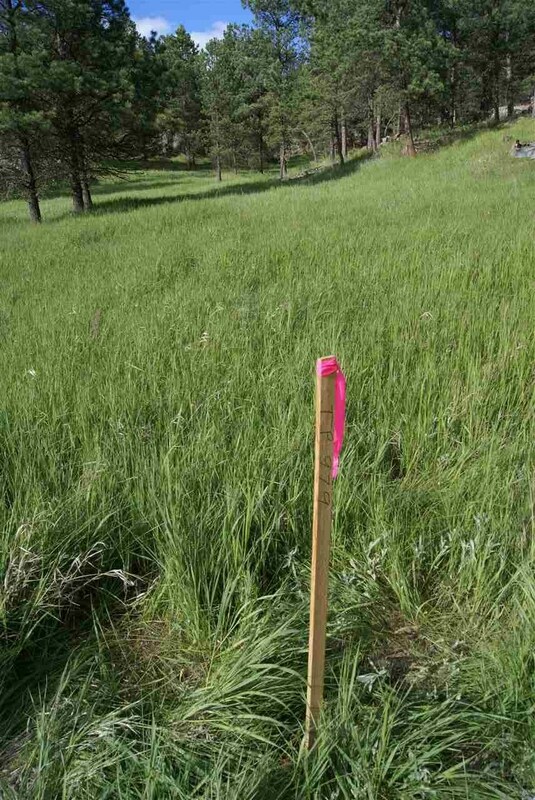 A deed restriction will require installation of underground electric service from nearby vault transformer. Well logs for neighboring properties in this subdivision are available for review and show good flow rates at reasonable depths. 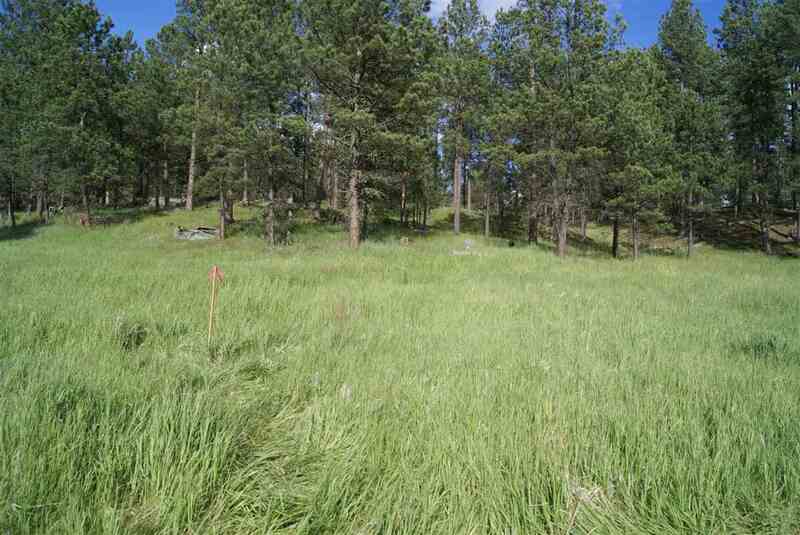 Don&apos;t let this property get away...its about as good as it gets! 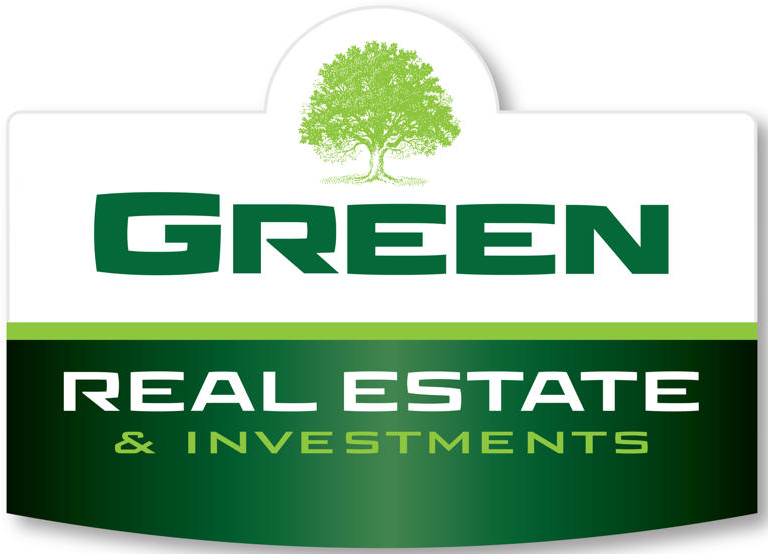 Seller offering a contract for deed for qualified buyers with good credit.